Since I started running Cult of Mac‘s YouTube channel, I’ve been striving for the best visuals and audio possible. Compare our latest videos with some of our earlier ones, and you should see improvements across the board. I’ve always neglected audio, but I’ve learned over time that sound proves vital to crafting quality videos. 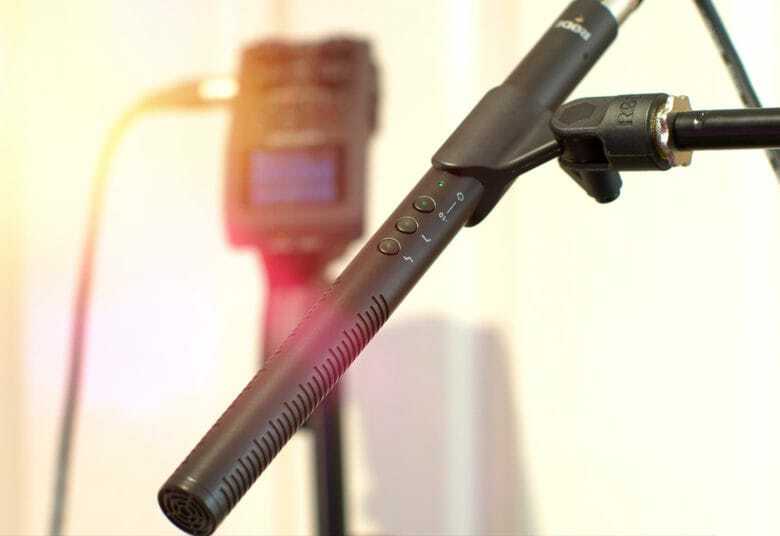 With that in mind, I recently tried out the Rode NTG4+ microphone. Now it’s part of my essential kit for creating videos. Tiny, and made to work with the iPhone and the Apple Watch. You iPhone is pretty handy for making quick audio recordings. Many musicians use the Voice Memos app, and some have upgraded to Music Memos. Unfortunately, the quality of the recordings from those apps isn’t good enough for actual music making. For a start, it’s not stereo. 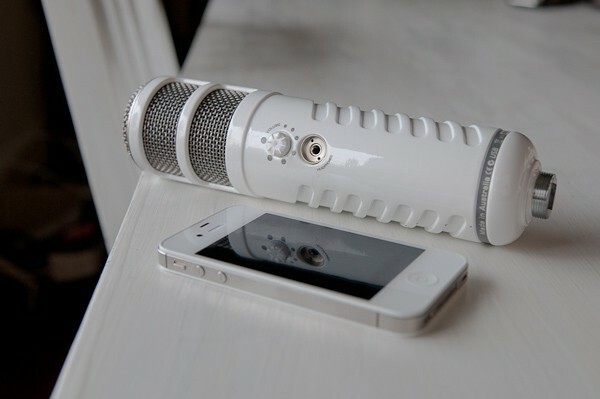 Second, the iPhone’s mics are fine, but nowhere near as good as even a cheap external microphone. But using your iPhone to record is so convenient. 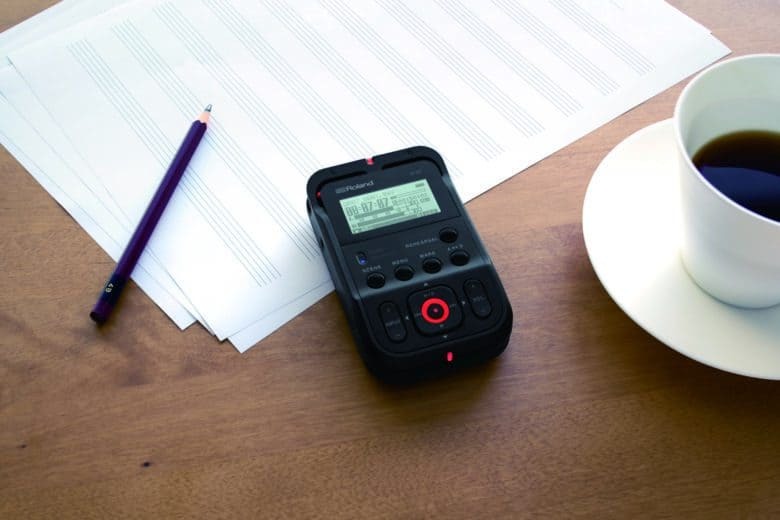 Roland’s R-07 is a pocket audio recorder that works either alone or in tandem with your iPhone. It gives you the quality of a proper recorder with stereo mics — and the convenience of an iPhone app. Apple, Amazon and Google are all in a battle to create the next great breakthrough with microphones in order to make their digital assistants more powerful. 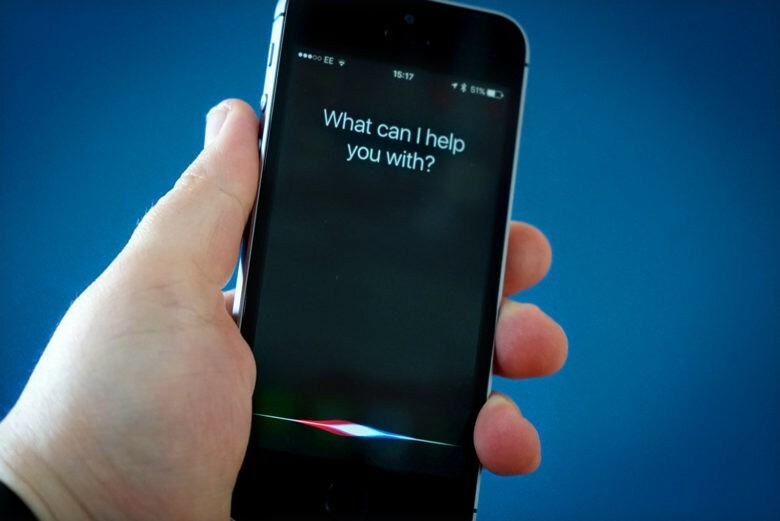 While machine learning and artificial intelligence are getting all the hype lately, few industry analysts say microphone technology will play just as key a role in taking Siri and Alexa to a new level. Nestled amid the gentle rolling hills of my old stomping ground of Westlake Village sits Blue Microphones, little more than a half hour north of Los Angeles. There’re actually two lakes in the area: beautiful Lake Sherwood, and the grubby, man-made boating pond of Westlake Lake. Neither, to my recollection, has ever had a reported sighting of a monster. 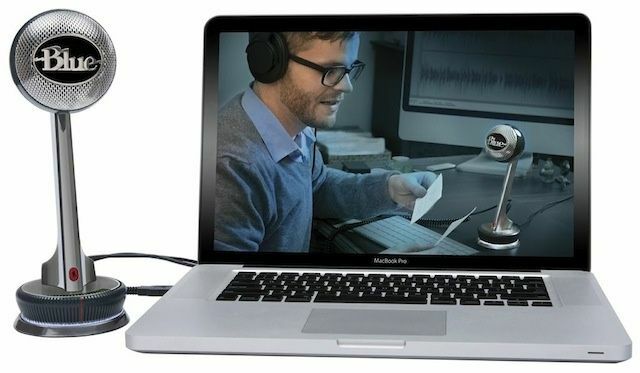 Blue Microphones’s new USB mic is named “Nessie,” which I guess means now the area has at least one lake monster. Only in this case it’s the good, super-friendly kind of monster. 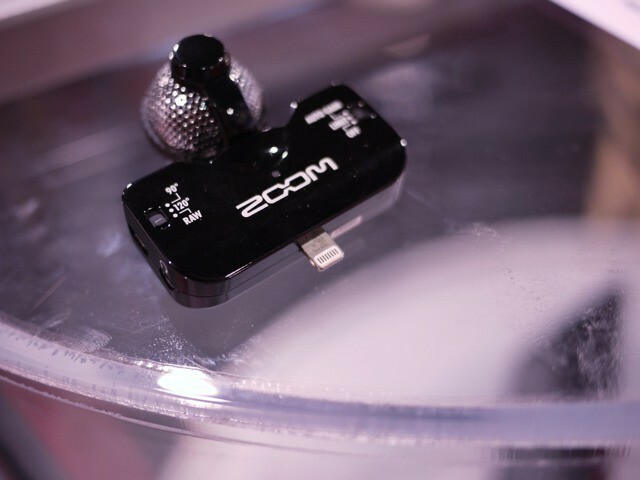 LAS VEGAS, CES 2013 – Samson’s iQ5 is a Lightning-connected stereo mic which rotates to give proper left and right channels whether you’re shooting in landscape or portrait. That’s right – Samson is enabling portrait-format video. Shame on them. The website and accompanying YouTube channel might come off like a desperate hobo panhandling for cash, but the meat of the iConnectionKit team’s project looks very interesting. 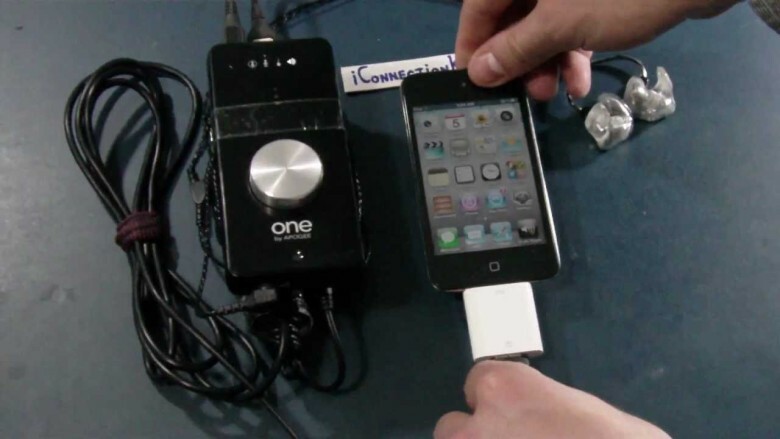 They’re working to enable the iPad camera connection kit on the iPhone and iPod Touch. The Rode Podcaster next to an iPhone for scale. 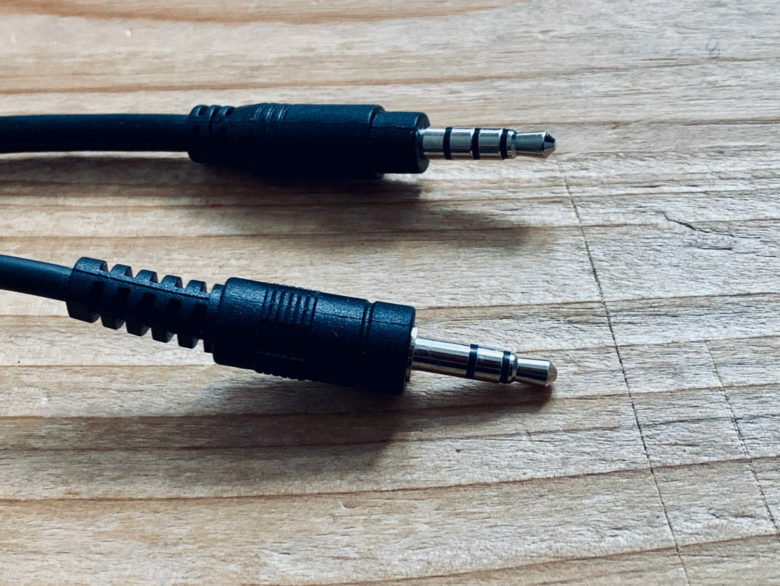 If you’ve spent much time podcasting, Skyping, recording any kind of audio on your Mac, you’ve no doubt found its built-in microphone woefully inadequate. 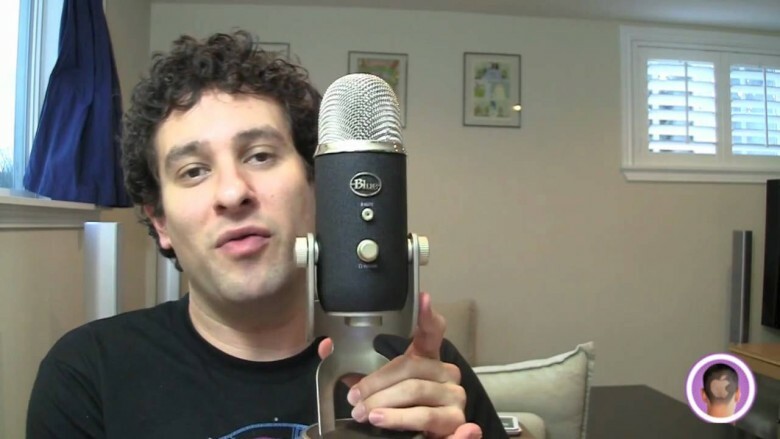 Well if you’re ready to toss down some Benjamins for an upgrade, the Rode Podcaster Microphone ($230) is a rich-sounding, easy-to-use option you should consider. In 2009, Baltic Latvian Universal Electronics (Blue) released the Yeti, a wonderfully talented little microphone that many, especially many podcasters, took notice of then proceeded to fall in love with. The Yeti was beautiful, dead-simple to use, and very Mac friendly. Yeti was also the first USB mic to allow users to record in any one of four different polar patterns (four I say!) making it incredibly versatile. And now, with the Yeti Pro, Blue is making their hit mic even better.